This project is in partnership with Westwood Secondary School for 13 weeks. We gathered findings from the stakeholders of Westwood Secondary School – which includes the Parent Support Group, General Office staff and the Principal – to understand their pain points. We managed to identify and decided focus on the need to provide a system that can solicit quality feedback from parents and utilize these feedback to improve overall service excellence within the school? 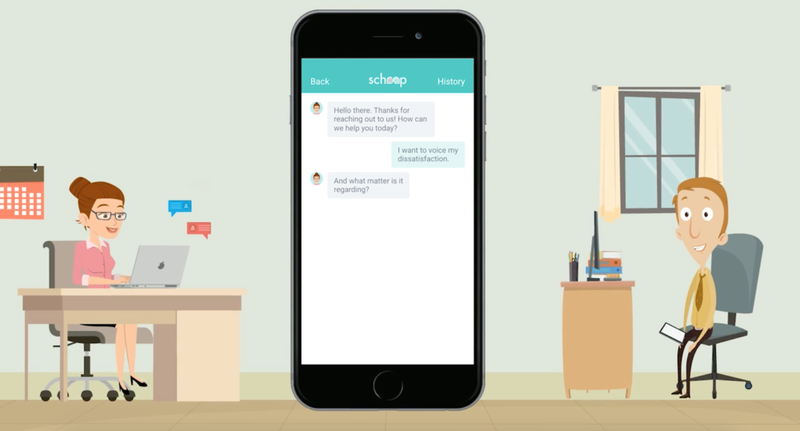 Introducing Schoop, a feedback system that facilitates continuous dialogue between parents and schools. 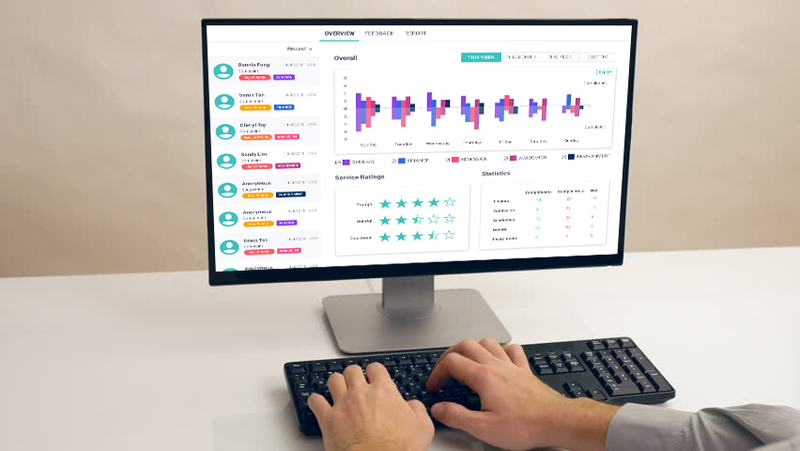 This feedback system provides assurance and credibility for the parents which will then be translated into data visuals that act as tools for the school, highlighting areas they can improve in. 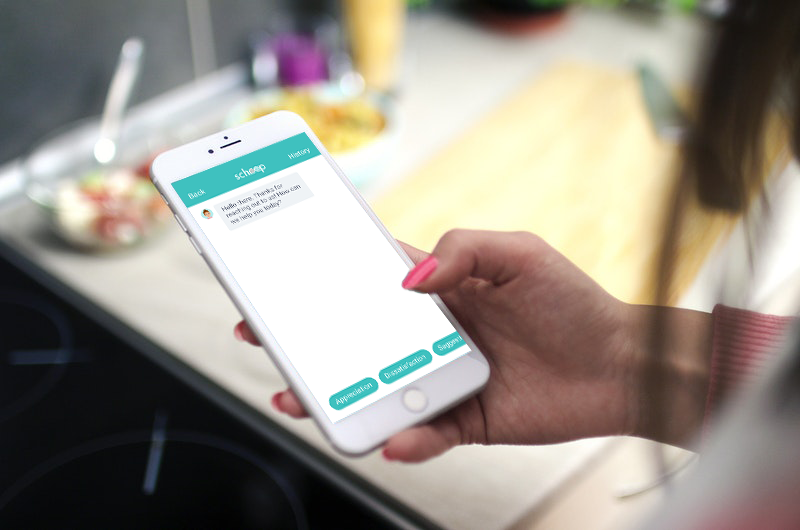 The feedback interface is friendly, straightforward, and easily accessible anywhere, anytime. On the other hand, the school is able to use the data visuals to easily assess their service excellence and track feedback.